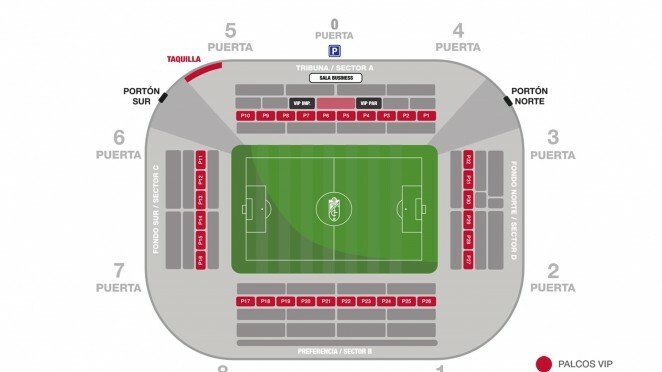 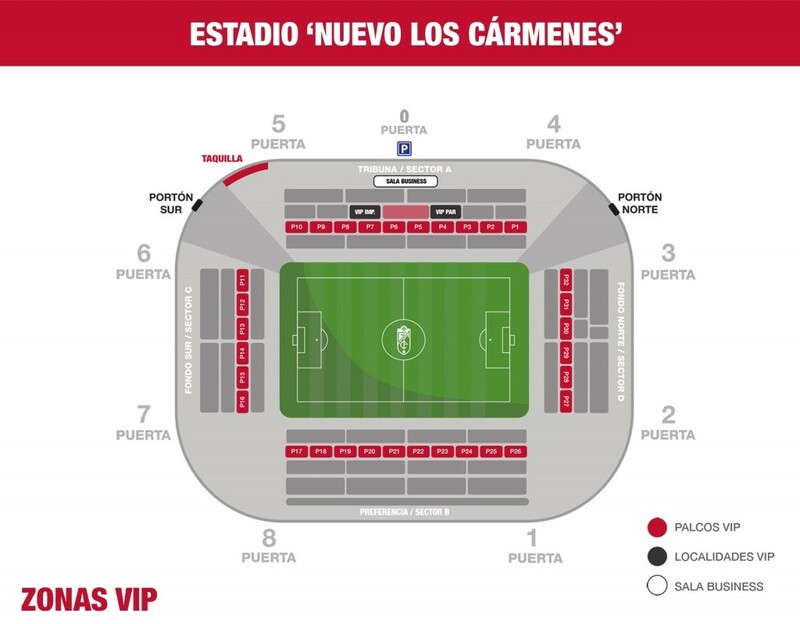 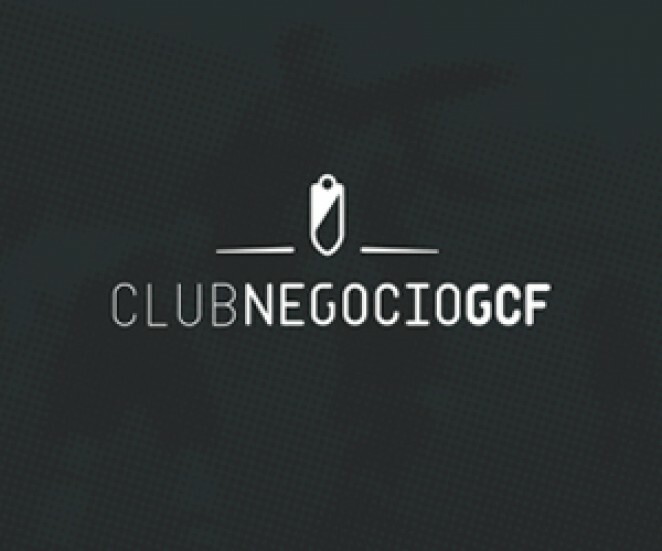 This scheme is designed to provide an opportunity to experience the excitement of Granada CF matches at Nuevo Los Cármenes, in the best and most exclusive locations throughout the stadium.  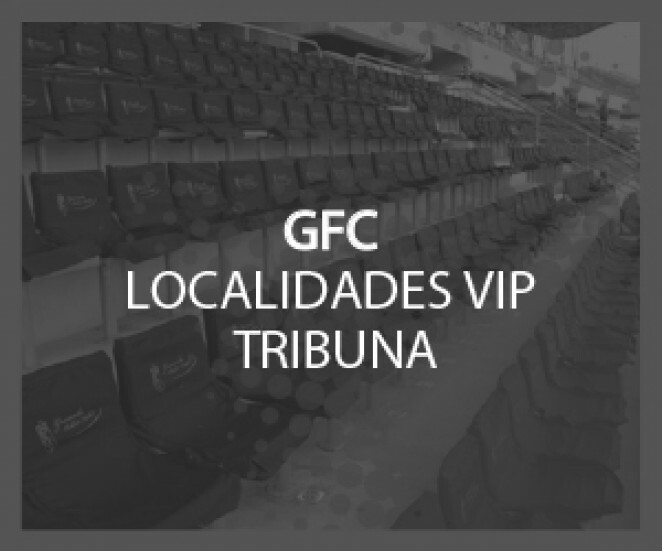 We offer our guests the chance to really feel a part of the Granada CF family, enjoying a spectacular top-flight football in a privileged and unforgettable environment, with the very best views of all the action on the pitch. 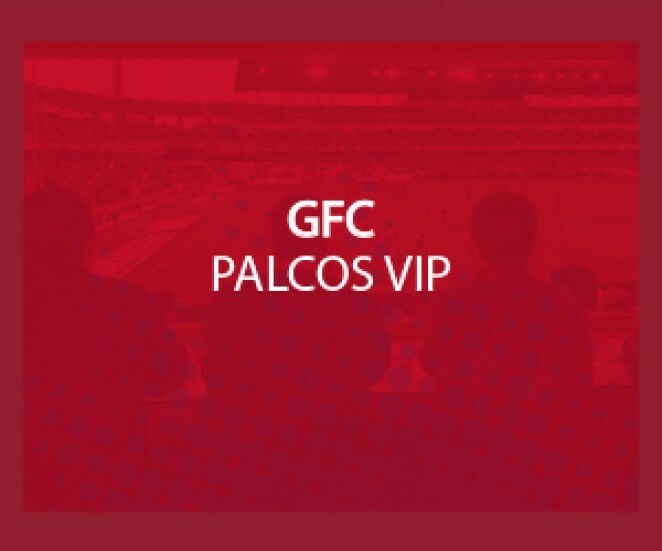 We welcome you to our VIP zones, in which you can become a part of our history and enjoy matches in a unique way. 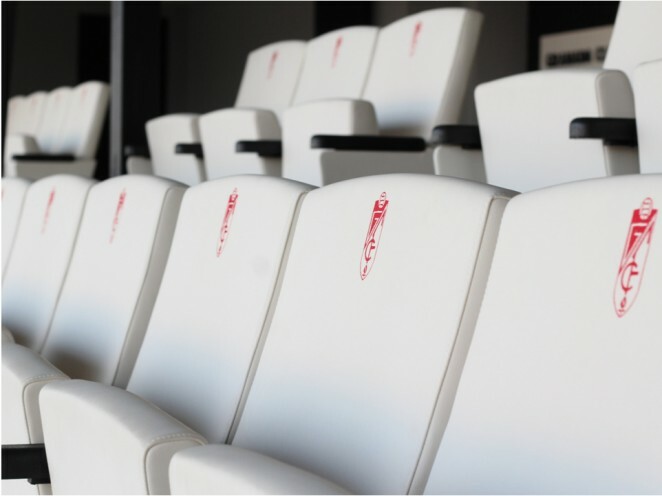 From exclusive VIP Boxes, to the VIP Business Suite, or the Luxury VIP Seating Areas within the Tribuna main stand, all with staff and facilities on hand to make your experience truly memorable.